Earlier this year, Saudi Arabia inaugurated a landmark event that in part symbolized the direction the Kingdom has been taking to grow its economy: on January 28, the country held its very first Internet of Things (IoT) exhibition, which hosted international, regional and local players in advanced technologies, connectivity, broadband, and digital transformation. 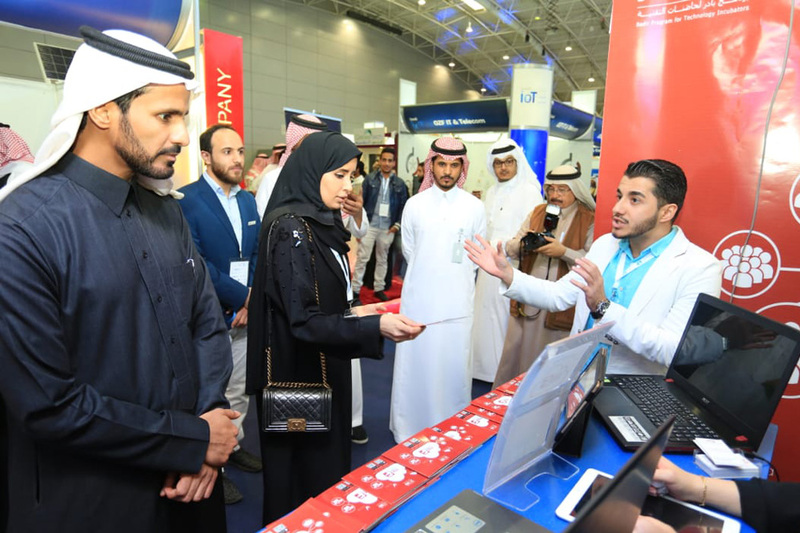 This week, Saudi Arabia announced that, due to the success of its first edition, the exhibition, which is entitled Saudi IoT, will be back again next year, from February 13 to February 15, 2019, and will be held in Riyadh under the patronage of the Ministry of Communication and Information Technology. According to the event’s official website, Saudi IoT is a tribute to Saudi Arabia’s Vision 2030, a national economic and social transformation plan, “which sees Internet technology as a necessity and calls for smarter ways of doing business and adding value.” As the Kingdom moves forward with diversifying its current oil-dependent economy and transforming it into a more knowledge-based and technology-centric one, the two-day event promises to bring to the forefront the latest technologies, digital solutions, and applications of IoT. Over the last year or so, Saudi Arabia has invested heavily in emerging technology and in developing smart cities as part of Vision 2030. This focus on various projects means that the country is looking to events such as Saudi IoT to act as a platform through which experts from across the globe can share knowledge and experience in advanced and emerging technologies (such as big data and artificial intelligence).